The voice for first time voters and the most innovative social media format on any election coverage. This is the online and social media coverage where young and new Australians raise issues important to them, rate the issues covered and the work of traditional media outlets, share their opinions on politicians and personalities involved in elections, and pose questions to politicians and mainstream media. VirginVoters.com.au calls politicians to interact on the VirginVoters Twitter Tree, answer questions from first time voters, and take the VirginVoters weekly challenge. 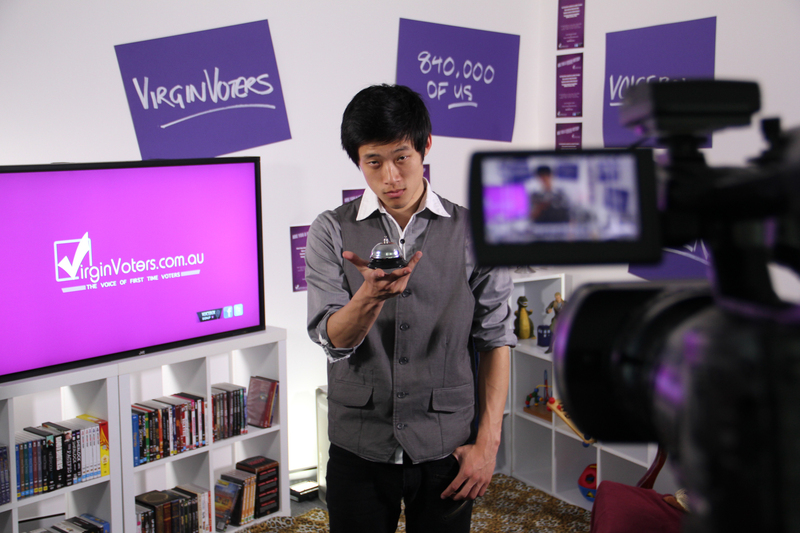 VirginVoters.com.au gives young and new Australians a collective and influential voice, and follows the not-so-mainstream events during election campaigns.